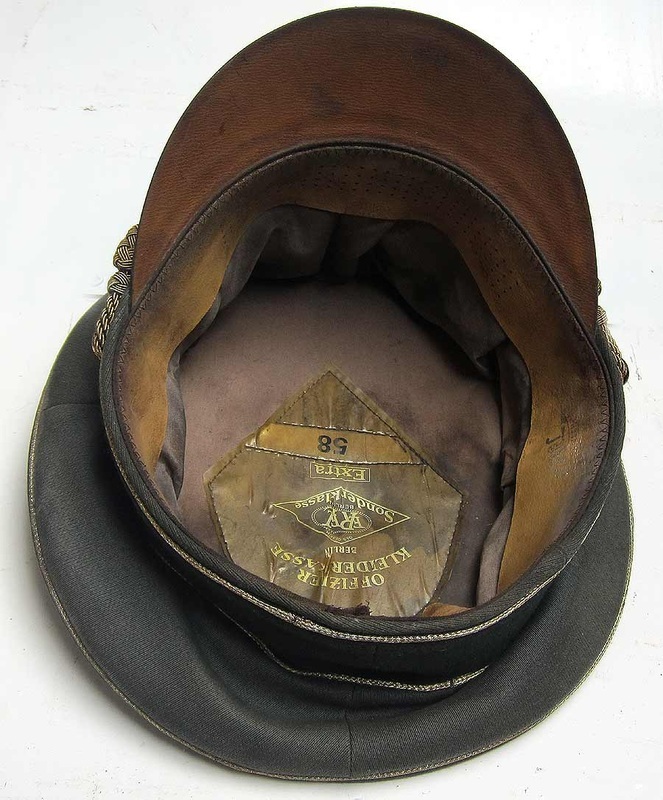 This is what we call a 'reproine' - A combination of Reproduction & Genuine parts, to produce Rommel's Peaked Cap. 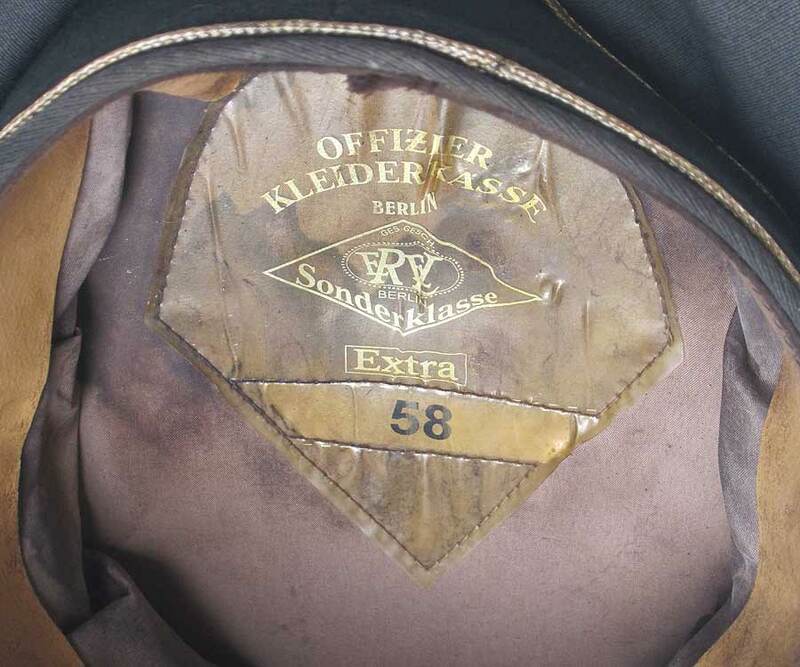 The Schirmmutzen hat is reproduction but made in Germany by the EREL owned company. 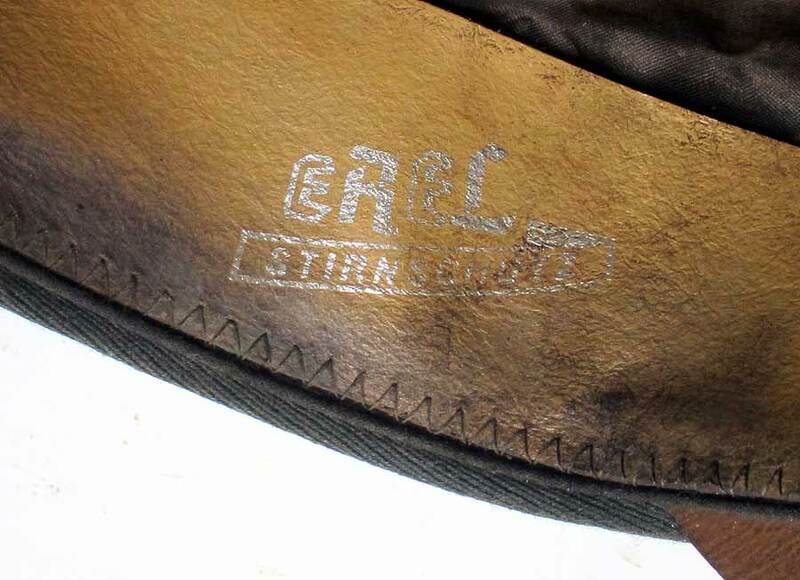 We are the Worldwide dealers for aged EREL caps produced in Germany. 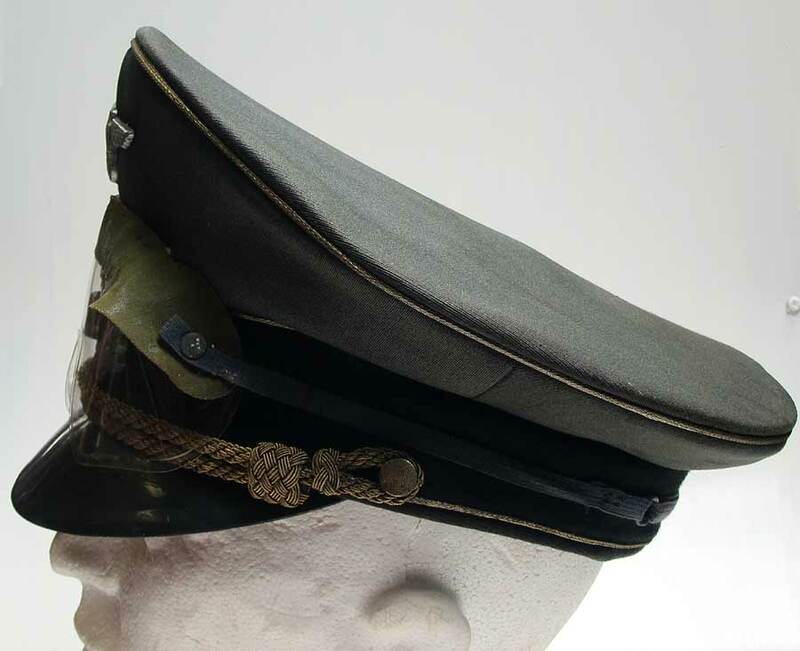 It is a super German Generals cap, made of top quality material and in the same method and materials as the originals. In aged condition it is difficult to tell does not date from WW2. 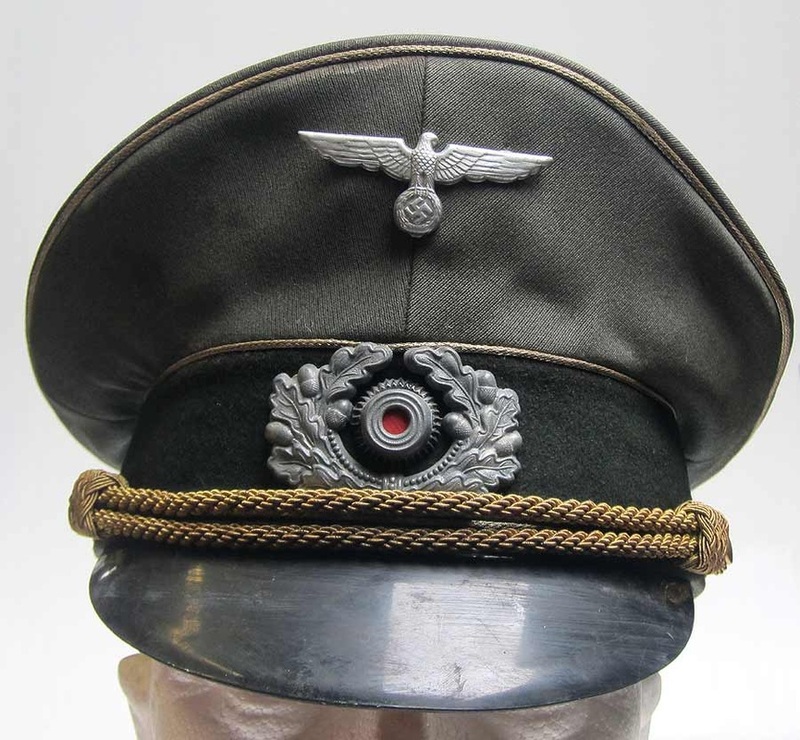 We have made up this cap to look exactly like Erwin Rommel's 'The Desert Fox' and defender of Normandy. It is a Generals cap with gold braid, top quality materials and gold chinstrap, all suitably aged. 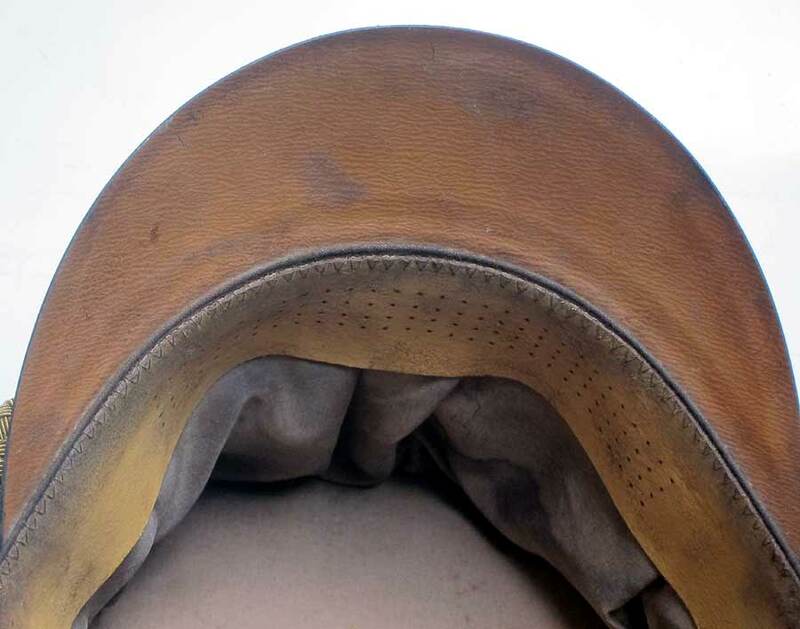 Leather liner, vulkanfibre peak and celluloid head liner are some of the outstanding features. 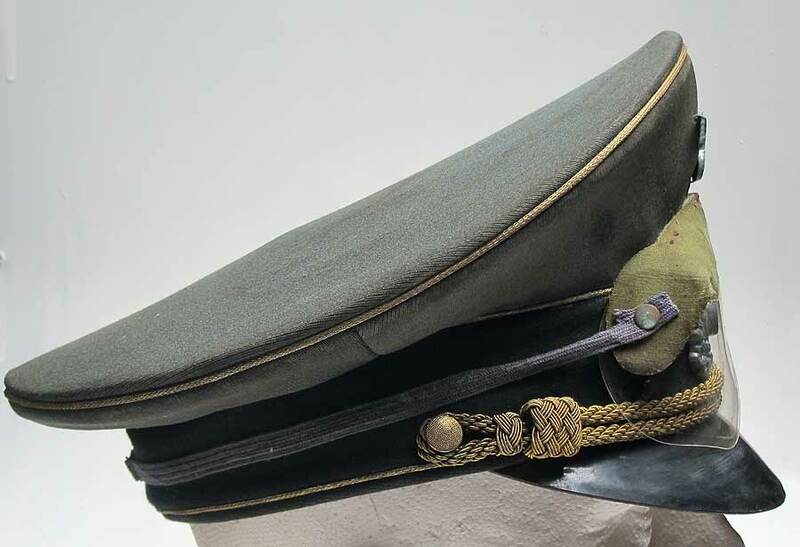 The eagle and wreath are early war silver (alloy). 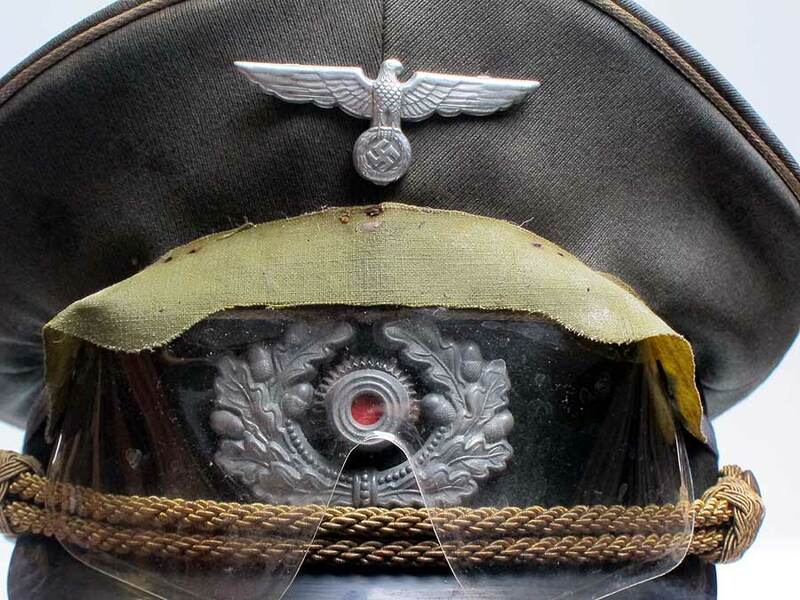 These are original WW2 Eagle and Wreath and will stand up to any test of originality! 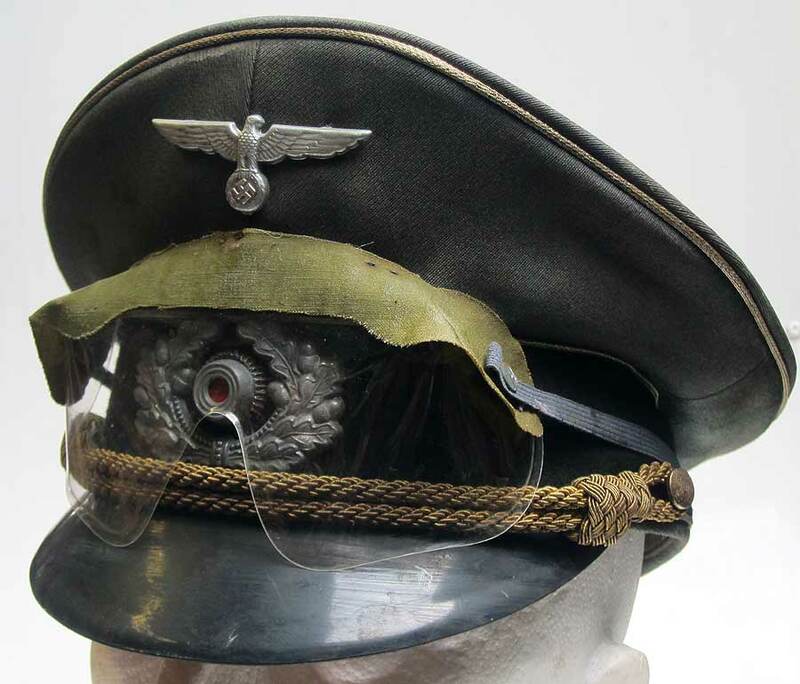 In addition we have added genuine British WWII gas Goggles Mark II as used by Rommel and seen on many WW2 period pictures of him in Africa whilst commanding the Deutsches Afrikakorps - DAK. 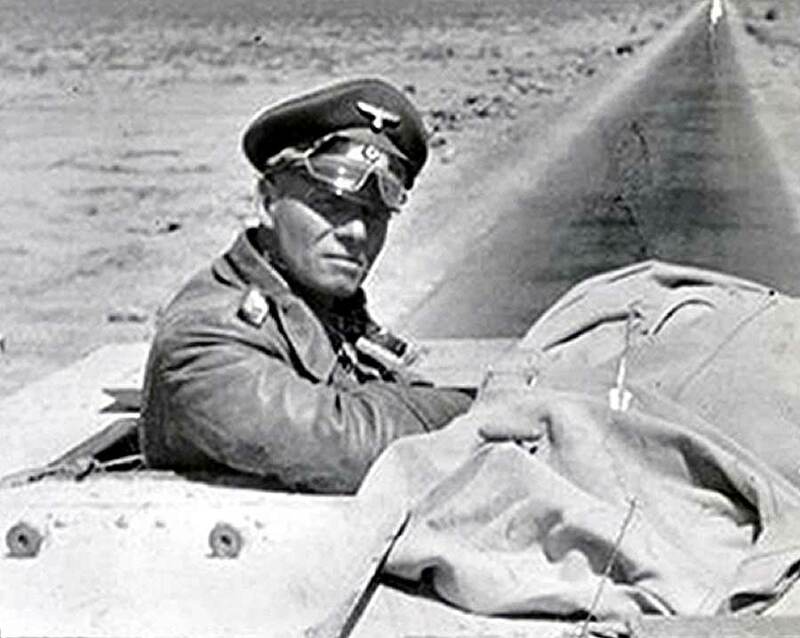 Rommel was a highly decorated officer in World War I and was awarded the Pour le Mérite for his exploits on the Italian front. In World War II, he further distinguished himself as the commander of the 7th Panzer Division during the 1940 invasion of France. 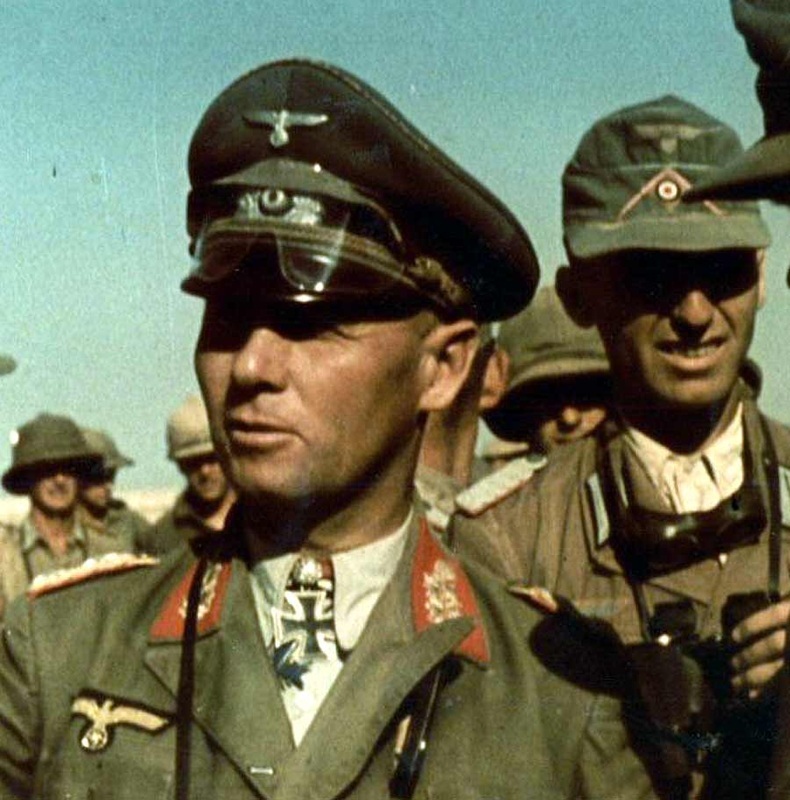 His leadership of German and Italian forces in the North African campaign established him as one of the most able commanders of the war, and earned him the appellation of the Desert Fox. He is regarded as one of the most skilled commanders of desert warfare in the conflict. He later commanded the German forces opposing the Allied cross-channel invasion in Normandy. 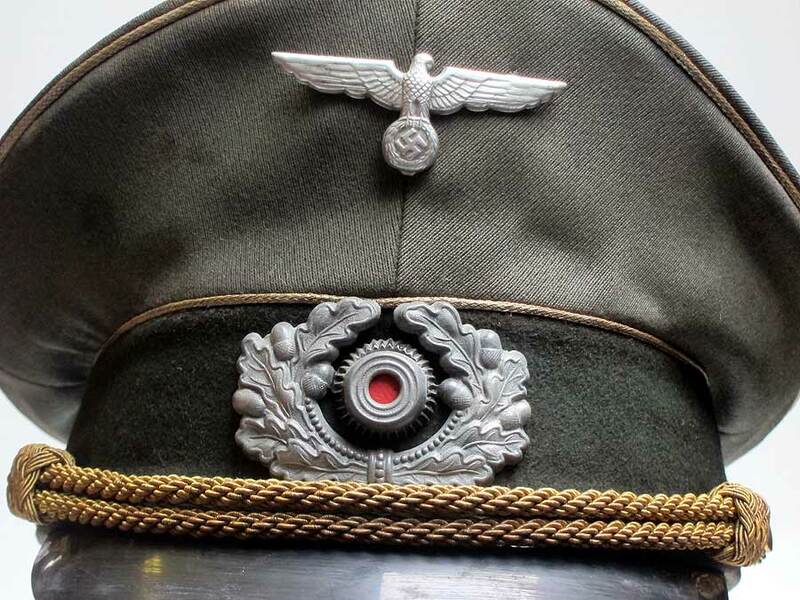 Lets face it you will never own one of Rommel's caps, apparently all his items are still held by his family. 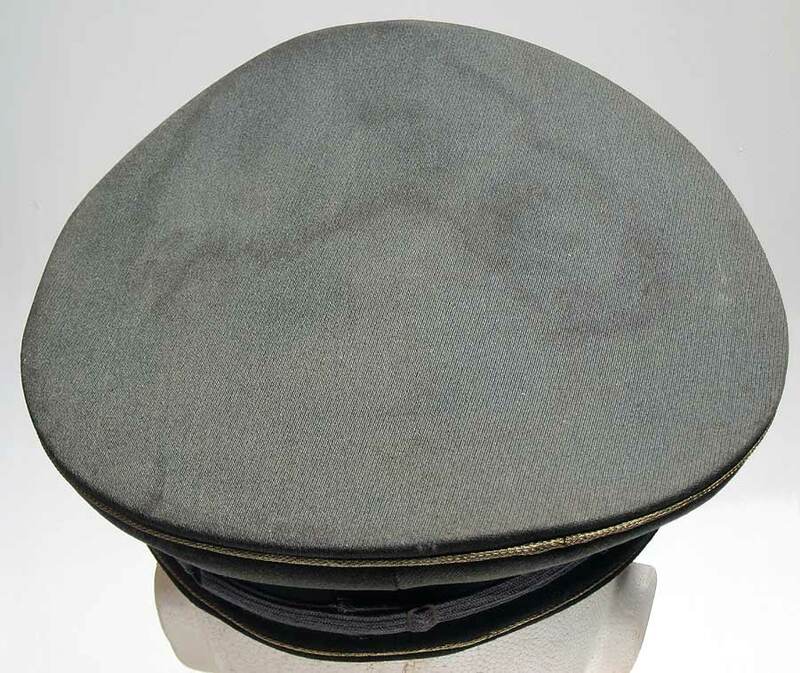 There is one hat in a museum in America but doubt has been passed over its originality (we contacted the museum to determine its make up etc. and they did not want to pass any information onto us!). 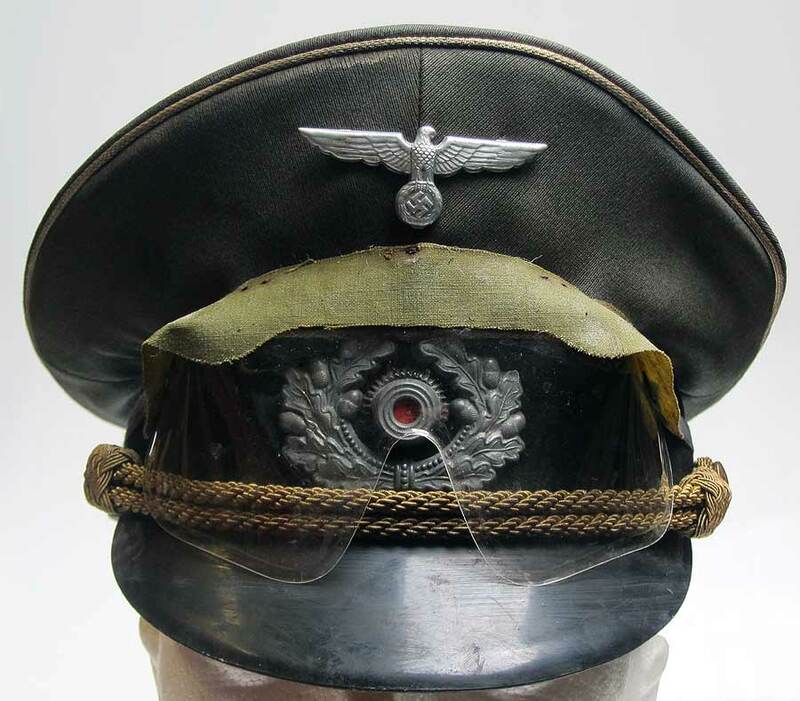 You will struggle to get any genuine WWII Generals Generals cap. 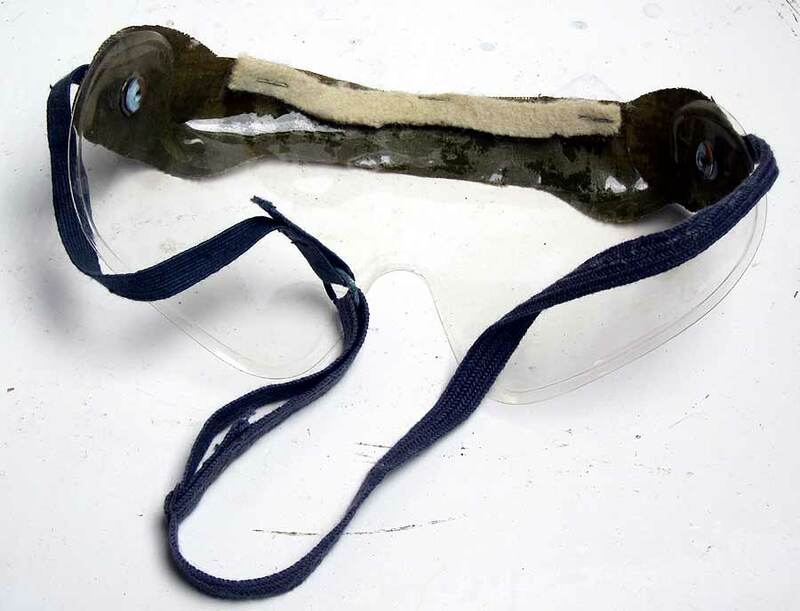 So the next best thing is our Reproine made up of genuine and reproduction parts. UK £480 GBP Full postage & insurance included. USA & Rest of World £495 GBP Full postage & insurance included. EUROPE £485 GBP Full postage & insurance included.